APA Publication manual of the American Psychological Association 6th ed. 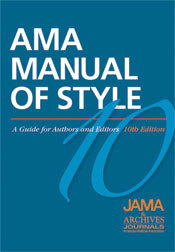 Himmelfarb's APA Citation Style, 6th edition Research Guide. 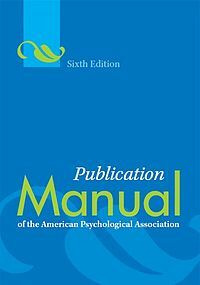 APA's Publication Manual, 6th Edition, provides FAQs to help clarify frequent areas of confusion. Covers APA in-text citation and references. Great for help with grammar, punctuation and spelling. Examples of how to format citations in APA.